For bath remodeling Dania, that is affordable call our friendly staff at John's Plumbing today! We started our business in 1984, and have since then gained an excellent reputation. We work very hard to maintain our stellar reputation! When you hire us for your remodeling needs, we will make you our top priority! 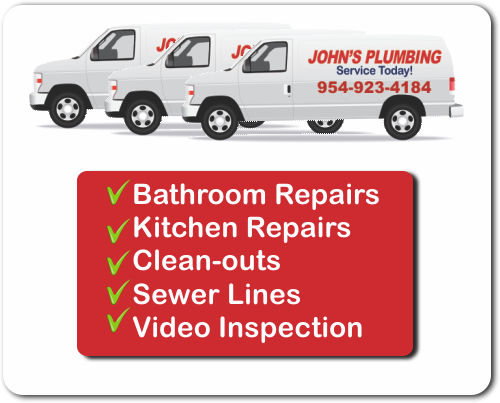 John's Plumbing is licensed, bonded and insured, to provide you with the exceptional remodeling services that you deserve. Our customers love our flawless workmanship and reasonable rates. We aim for 100% customer satisfaction, so you will not be disappointed! Give our friendly staff a call for more information! Bath Remodeling Dania - Johns Plumbing - Our Plumbers Are Ready To Help You! Our bath remodeling Dania service will really impress you! 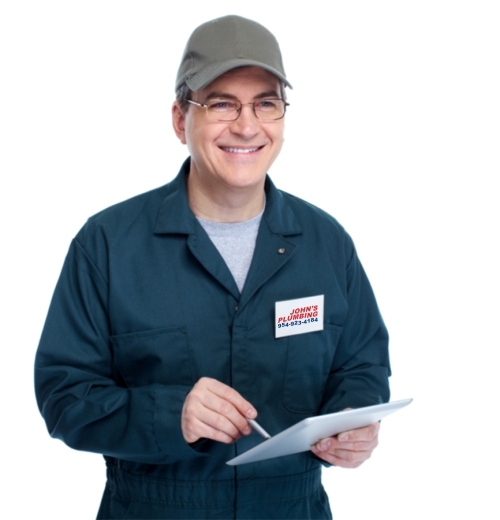 Our professional technicians are ready to assist you anytime you need. We are available 365 days per year, 24/7! Come rain or shine, you will never be left unassisted! All of our technicians are licensed and certified to handle any type of remodeling job. Whether you have a small or big job for us, we got you covered. In addition, you will receive free estimates on repair and remodeling jobs. You will be very pleased with our fast, efficient work! If you have any questions or concerns please let our staff know. We will work hard to exceed your needs! You will not regret your decision to hire us. 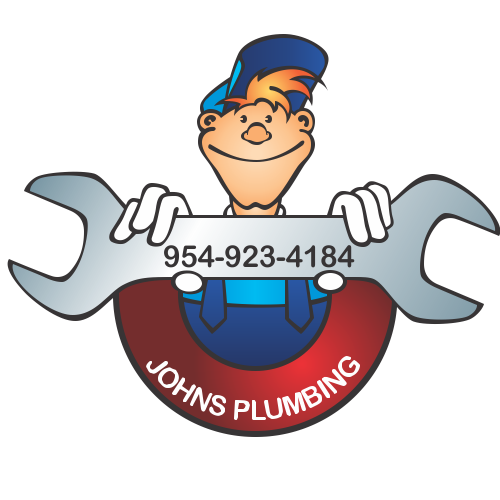 Bath remodeling Dania from John's Plumbing can be fully relied on for all of your remodeling needs. Our 24-hour emergency service, free estimates, and excellent team of technicians, are just a few of the reasons why our customers love us! Give us a call today, we look forward to assisting you!